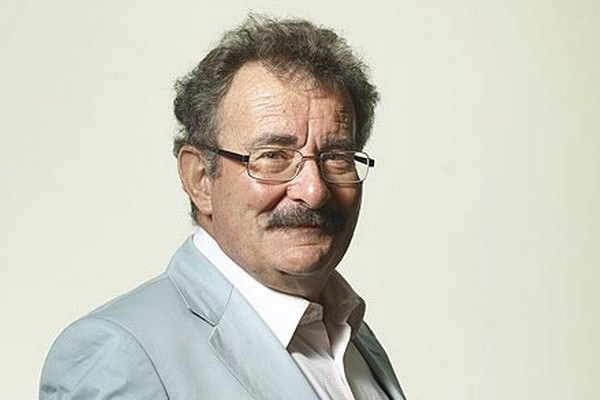 Lord Winston is one of the world’s most respected medical academics and researchers of the human reproductive system. Chancellor of Sheffield Hallam University, Lord Winston is best known as the presenter of the Human Body and Super Human television series, but he also heads up a world leading human fertility research team. A major contributor to the development of gynaecological microsurgery in the 1970s, Lord Winston was a prime figure in the enormous progress in the fields of IVF and reproductive genetics. His latest ground breaking investigative research has pioneered techniques in transferring germ cells from the testes of one male into the testes of another. It means males will be able to act as surrogate fathers carrying another males sperm and fathering offspring that are not genetically their own. As Winston explains, the work has important implications for males undergoing x-ray treatments for cancer – which kill off sperm cells. He was created a life peer in 1995. As Government Whip he plays a very active role in the House of Lords participating in debates on education, science, medicine and the arts.